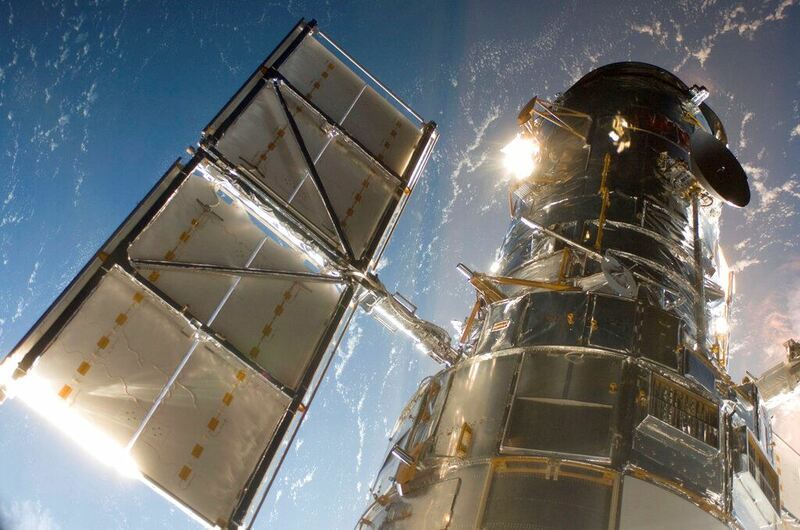 JANUARY 17, 2019 - CAPE CANAVERAL, Fla. (AP) — The Hubble Space Telescope's premier camera is back in action, after a shutdown of just over a week. 1 This May 13, 2009 photo made available by NASA shows the Hubble Space Telescope from the space shuttle Atlantis, orbiting the Earth. On Thursday, Jan. 17, 2019, the Space Telescope Science Institute says the instrument has resumed observations. It had stopped working on Jan. 8.NASA via APThe Space Telescope Science Institute says the camera resumed observations Thursday. It stopped working Jan. 8.